Kimberly is our Practice Representative Director. In this position, she educates our patients and the local community about the benefits of chiropractic and how to maintain your mobility for a lifetime. 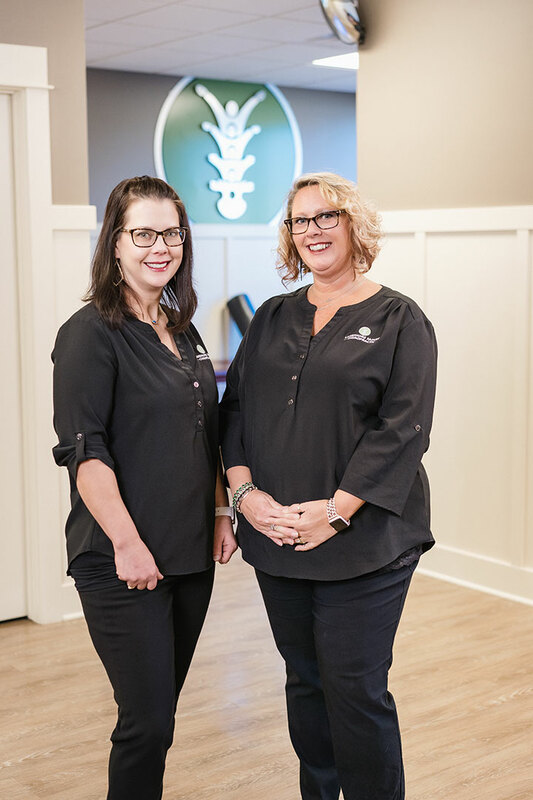 Since she began her career in chiropractic in 1985, Kimberly has witnessed the amazing results that chiropractic can bring. She loves sharing these stories, in hopes that she can help someone else. Erin LaDuke joined our Practice Representative team in March of 2018. Erin attended Grand Valley State University and earned her teaching degree in 2001. She has been in a sales and marketing role, before joining our team, for several years.